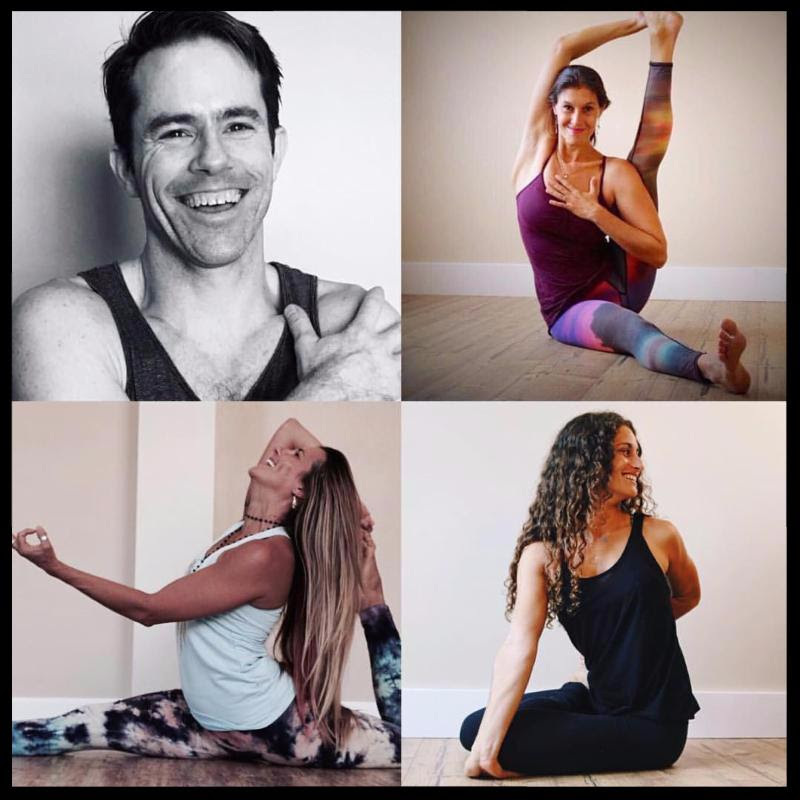 The Yoga Nanda Mentorship program is designed to help you continue your journey of discovery by cultivating personal clarity and growth in teaching style, knowledge, and communication. This program will further your foundational experience to build confidence and hone your teaching skills. In keeping with our mission, Yoga Nanda offers mentorships that focus on a variety of schools of thought to enable you to choose the lineage that resonates personally with you. Space is limited to a maximum of 2 students per mentor per 3 month session. The program is customized to address the unique intentions of the participants’ desired curriculum, whether it be advanced sequencing, philosophy, verbal cuing, hands on assists, subtle body, or a little bit of each. Your individualized criteria will be determined in the initial consultation. Mentorship meetings and classes are held at either Yoga Nanda Garden City or Long Beach Studio.